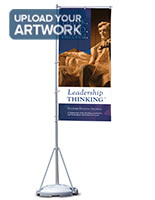 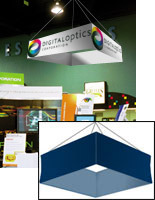 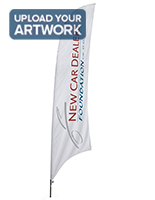 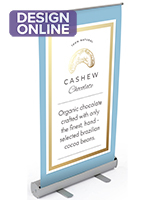 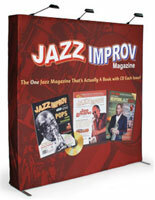 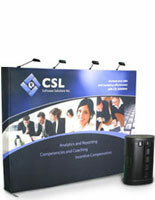 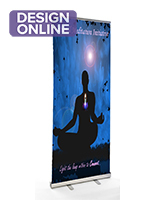 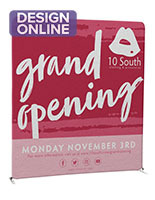 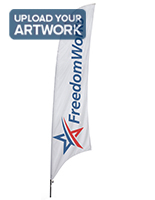 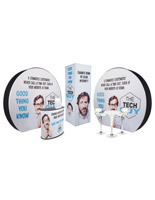 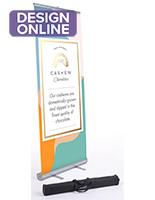 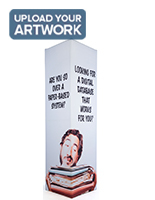 Give Your Exhibit Display a Voice with Customizable Booths, Banners, iPad Stands, & More! 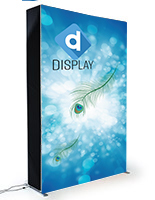 You spend so much time prepping for the next trade show or planning your marketing events — make sure you get the best return on the time you've invested. 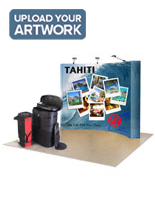 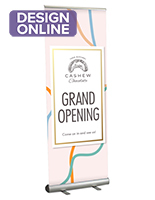 Custom exhibition displays & signage can really help take your brand from relatively unknown to a name that your target customers know and revere as the trusted source for that particular product or service. 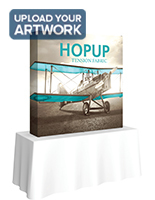 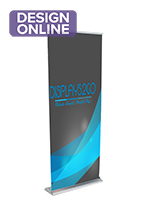 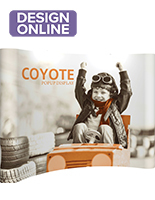 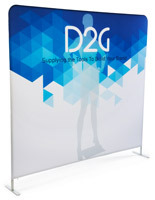 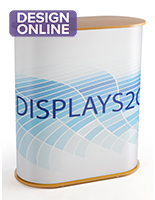 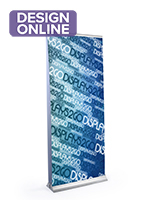 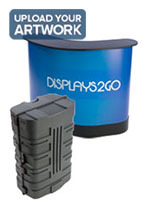 Displays2go offers top of the line printing services to take ordinary trade show exhibits to the next level. 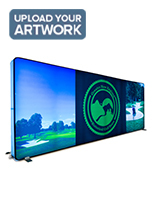 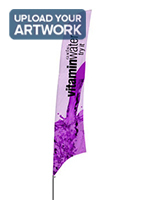 Our UV digital printing services ensure that your custom exhibition displays become dynamic showstoppers with your logo shining in full color on an array of materials. 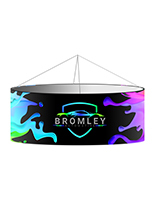 There's no limit to the amount of colors you can use either! 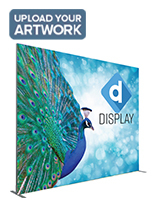 Not all exhibit displays or signage are created equal — but all can be customized and optimized for performance with equally powerful print options! 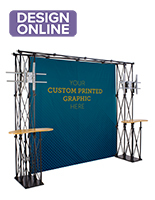 We offer many other vibrant and durable printing solutions such as heat transfer, dye-sublimation, digital printing, and silkscreening services. 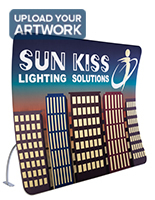 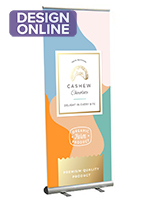 Each option is the most appropriate application for the material being printed upon. 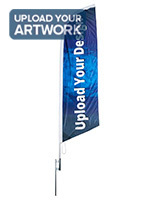 If this is your first time having your logo or graphics printed, no need to worry. 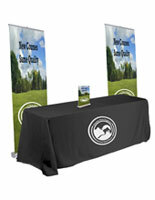 Our expert staff is on hand and ready to walk you through the process of readying and submitting your graphics for print! 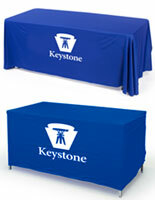 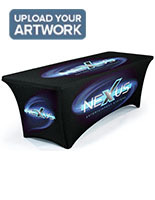 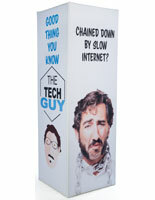 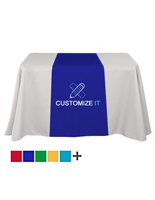 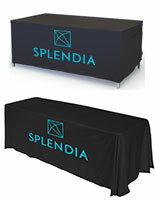 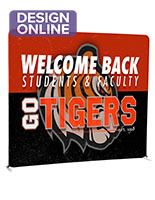 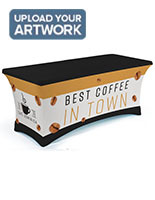 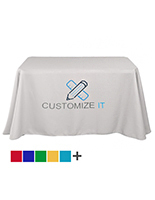 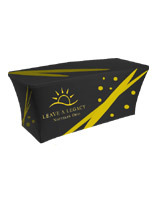 Customizing your booth, iPad stand, or table cover (to name a few products) isn't limited to adding graphics. 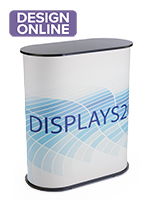 You can tailor your showcase to your needs in many ways! 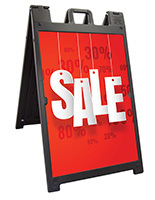 Add lighting, shelves, or a sign header with a stock message to create a visual hot spot for passersby. 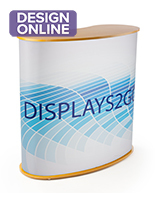 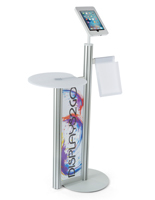 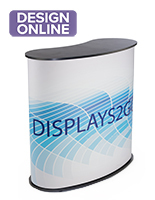 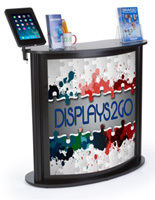 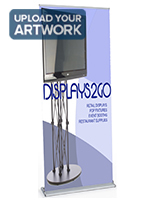 Whatever the scenario, we're sure to have a solution at Displays2go that caters to your specific needs.